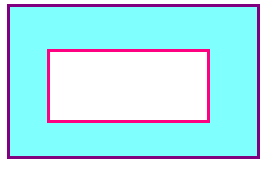 On this page "area of rectangle", we are going to see how to find the area of any rectangle. 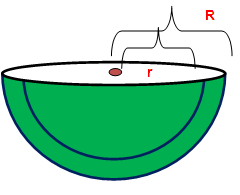 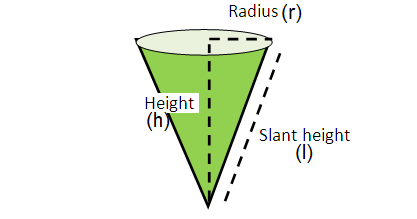 Here we give clear explanation about rectangle. 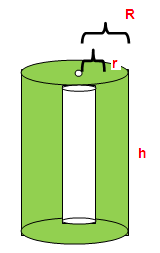 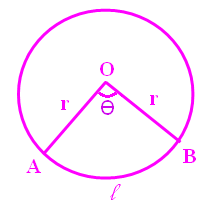 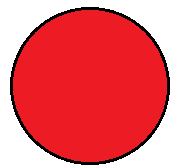 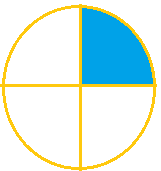 Here "L" represents length of the rectangle and "B" represents the breadth of the rectangle. 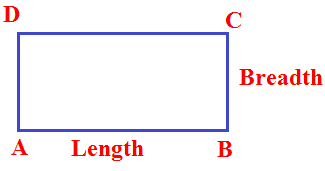 Find the area of the rectangle whose length is 15 cm and breadth is 20 cm. 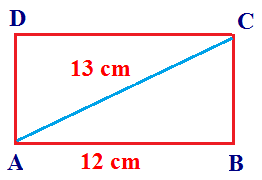 Find the area of the rectangle having the diagonal is measuring 13 cm and length measuring 12 cm. 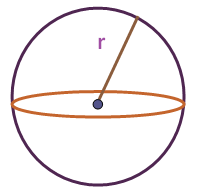 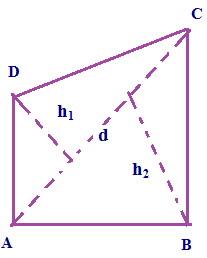 The diagonal divides the rectangle into two right triangle. 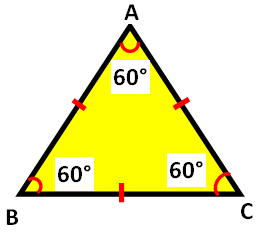 In the right triangle ABC the right angled at B. 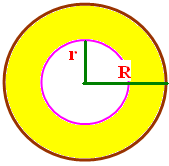 The length and breadth of the rectangle are in the ratio 5:2 .If the area of the rectangle is measuring 147 cm². 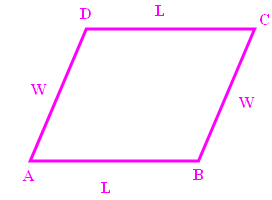 Then find the length and breadth of the rectangle. 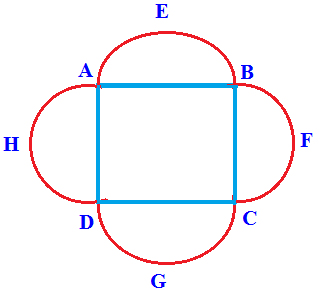 5x and 2x be the length and breadth of the rectangle respectively. 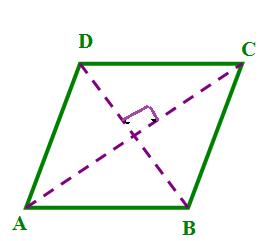 If the diagonal of a rectangle is 17 cm long its perimeter is 46 cm, find the area of rectangle. 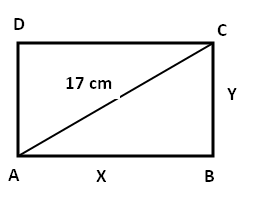 Let "x" and "y" be the length and breadth of the rectangle respectively.